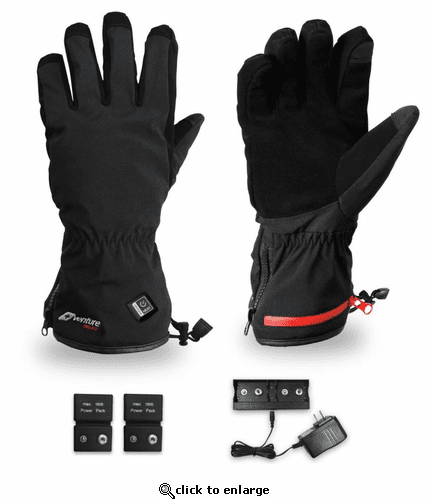 Venture Heat's ALT Battery Heated Gloves are designed for the everyday person who just needs to stay warm. 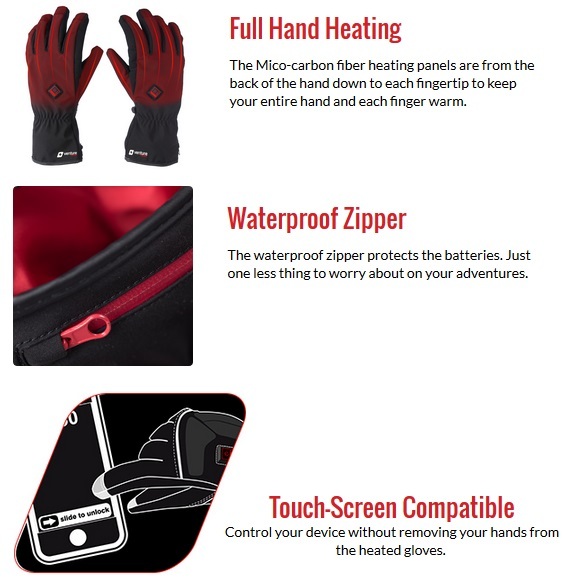 Our next generation heated glove has the same features that you loved from the Epic 2.0 Gloves, but with a tighter and more lightweight fit for improved grip and mobility. 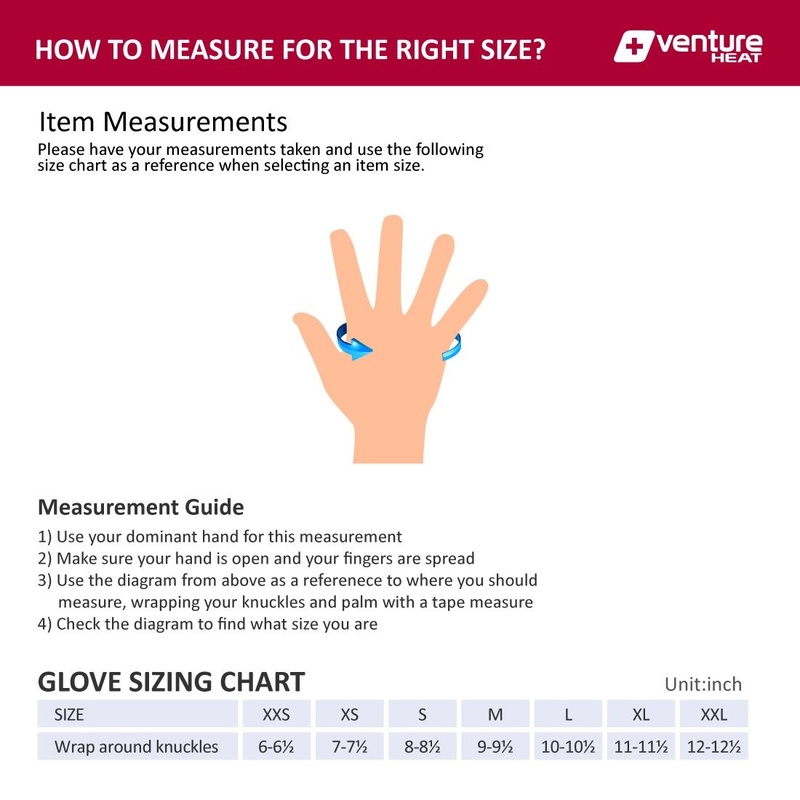 I used the size chart that is provided and ordered a large. 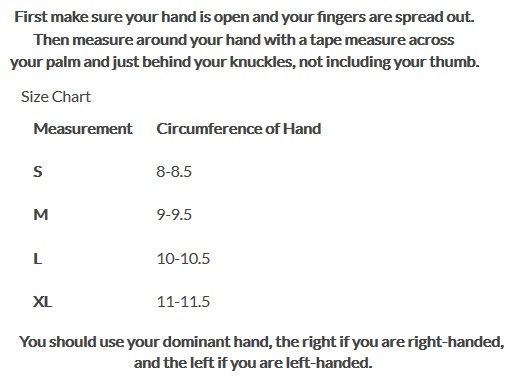 They fit but I would have liked them not to feel as tight as they are when I close my hand. Go 1 size bigger. very comfortable, like the battery on the underside of the glove, but to bulky for my needs.